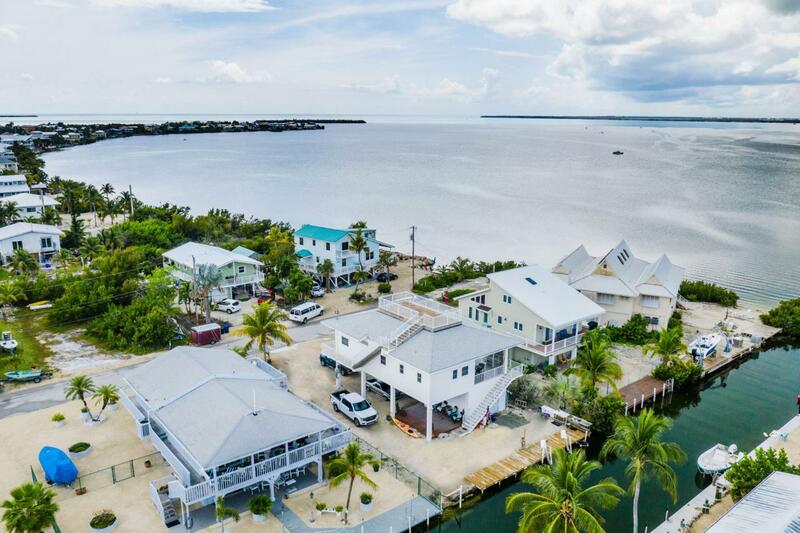 22939 Gasparilla Lane, Cudjoe Key, FL 33042 (MLS #584802) :: Coastal Collection Real Estate Inc. 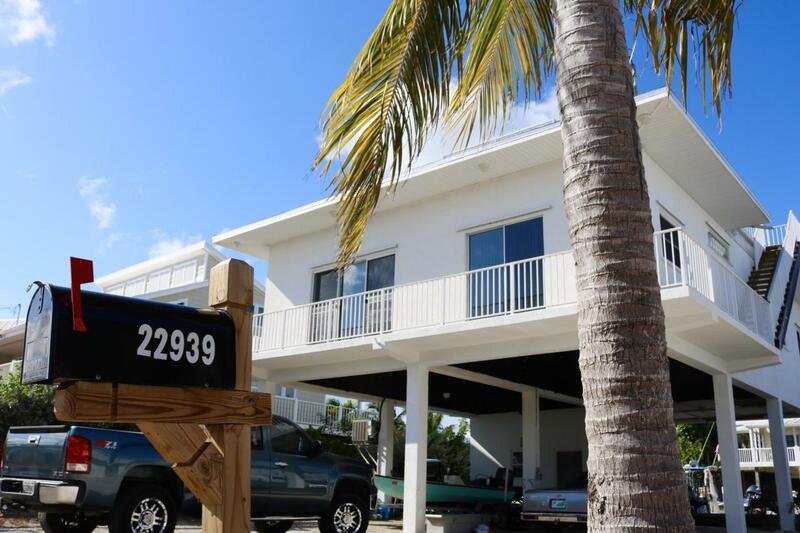 Located in Cudjoe Key 20 minutes from Key West,22939 Gasparilla Lane features 3 bedrooms and 2 bathrooms, ocean and bay views, complete with, the must have, five thousand pound boat lift. 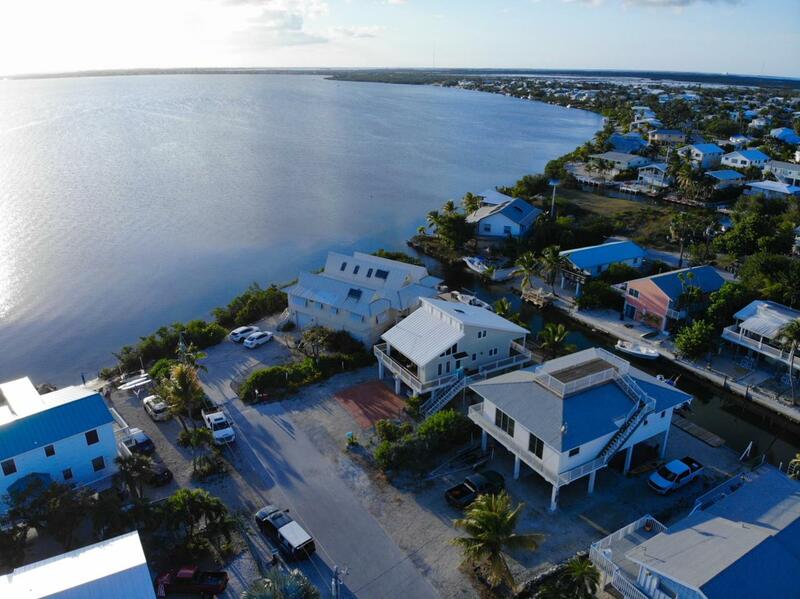 Soak in the fun without being afraid of Mother Nature this concrete fortress with new roof sits 14 feet above the ground and has all the features you need for Keys living at it's finest! Situated only 2 houses in from open water the boating access to world class fishing and diving is instantaneous. 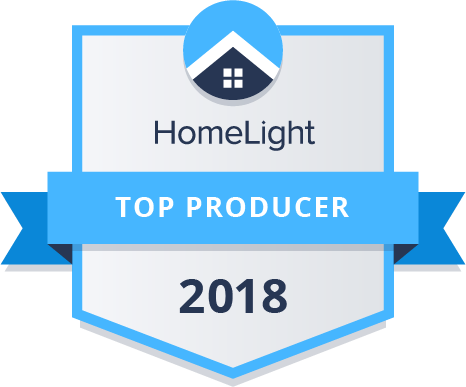 This coveted location also provides the luxury of a crystal clear canal full of wildlife and stunning sunset views from multiple vantage points in the home and on the rooftop cocktail deck. 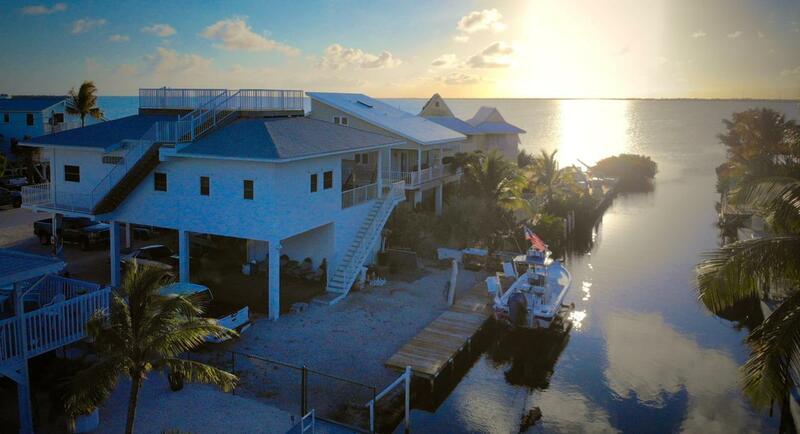 Certainly a must see for all Keys and Ocean enthusiasts. Schedule your private tour before it's too late. 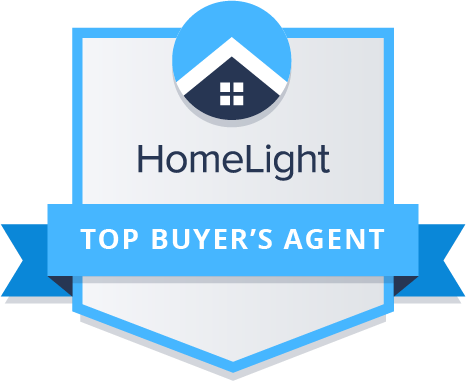 Listing courtesy of Tommy Mack of Coastal Collection Real Estate Inc..